This entry was posted in 未分類 on 2013年7月30日 by salonfactory. 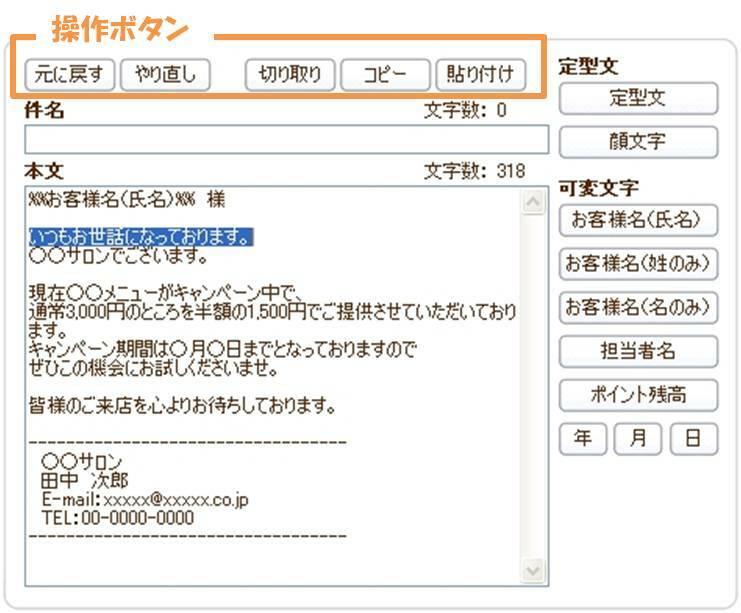 This entry was posted in 未分類 on 2013年7月22日 by salonfactory. 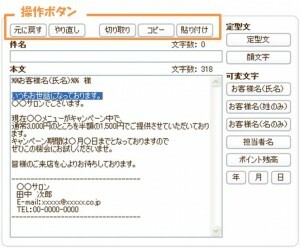 This entry was posted in 未分類 on 2013年7月8日 by salonfactory.